Think twice if your company has the sense of humor and the backbone to take on this name. You should be quite sure of yourself before you evoke the very climax of pleasant feelings. 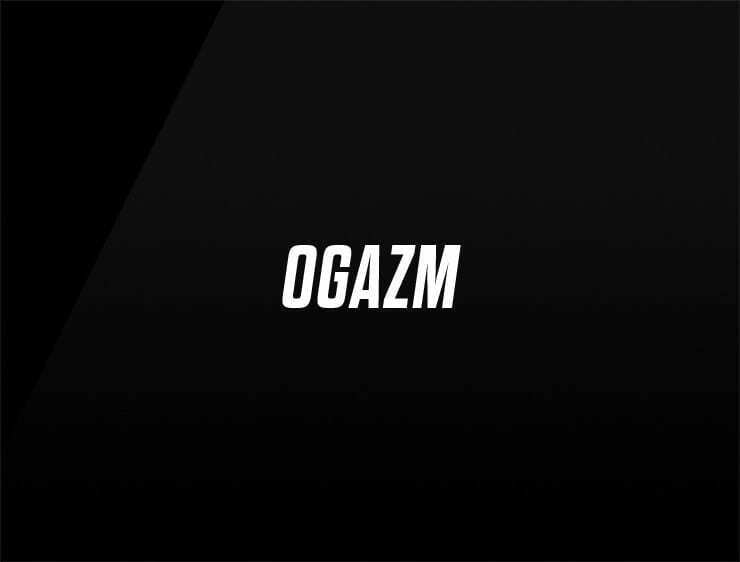 So, yes, it might take balls for “Ogazm”. Great for Fashion, Make-up, a music platform or event agency.